Huge News! 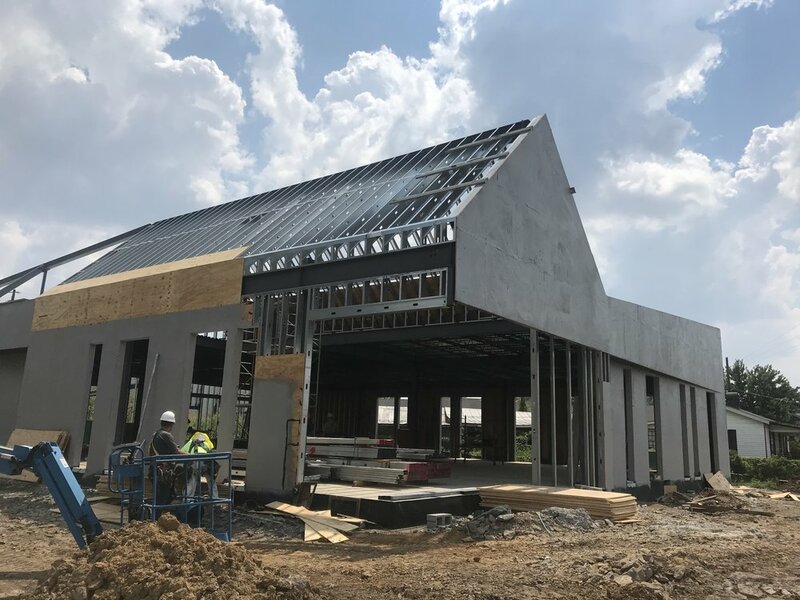 After calling Woodmont Christian Church home for nine and a half years, The Nashville Food Project is building a new headquarters in the Nations neighborhood, one block away from our beloved partner St. Luke’s Community House. 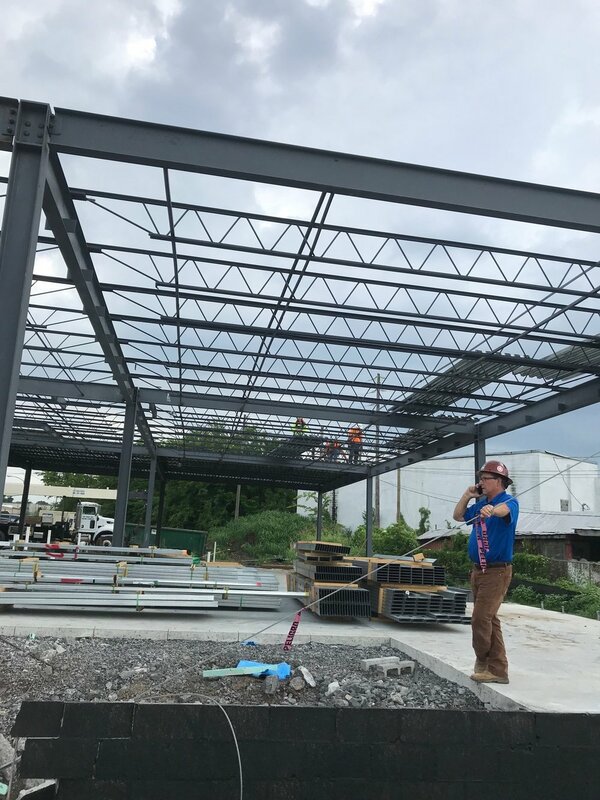 We are now mid-way through construction on our new home—complete with a large commercial kitchen and a wide, welcoming community dining space—and plan to move at the end of this year. There we can continue to grow and support our community through nourishing food. Over the last decade, it’s these words and the incredible community food work we've been privileged to be part of that have inspired us to think about how to build a longer table—where many people gather, lines are blurred, power is shared, and all leave nourished. I know I am not alone in feeling overwhelmed by the current events in our world and nation—the displacement, terror, poverty and warfare. I had a professor in school who reminded me that we must let the problems of this world in—not to the point that they paralyze us, but to the point they galvanize us to do more. There is so much we can’t do, and so we have to concentrate on what we can. We can feed one another. We can share what we have with the hope that our gift will be a blessing to someone else. 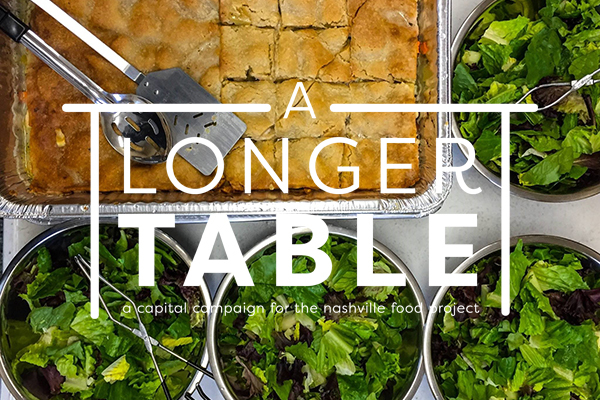 We can build a longer table, and invite our neighbors to make Nashville a place where all have access to the food they want and need. To support this enormous next step for our organization, we have launched a capital campaign with a goal of $5 million. Thanks to the extraordinary generosity of many lead donors, I am grateful to report tremendous momentum, having already received $3.65 million in pledges towards our campaign goal - and we'll need YOUR support to make it the rest of the way! Please come celebrate this huge next step with us! 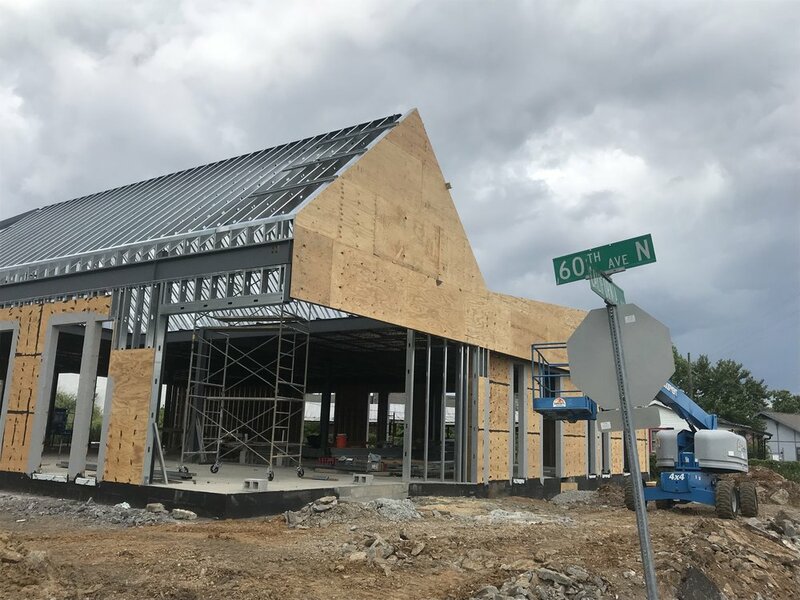 We'll be hosting a preview party at our new headquarters build site and launching this next phase of our capital campaign on September 6. Thanks for being part of it all. 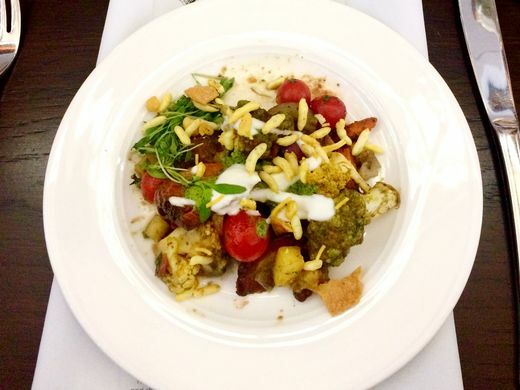 This week we break from first tastes and restaurant reviews to shine the light on NOURISH, a dinner that is the annual fundraiser for an organization dedicated to mitigating hunger: The Nashville Food Project. 1 in 7 Nashvillians lives in poverty. 1 in 5 Nashvillians lacks access to sufficient food to sustain good health. 40 percent of all food in our city is wasted. In the face of that, the meaning of emergency food relief has changed, because for many, it has become a constant need. In partnership with 30 organizations citywide, The Nashville Food Project addresses that need through its unique grow-cook-share model. Fresh vegetables and fruits grown in their production gardens are transformed into beautiful, nutritious meals, transported and served to the marginalized of our society. Those trucks bring food, comfort and hope to many, such as low-income families and individuals at St. Luke’s Community House, the women and children sheltered at the YWCA Weaver Domestic Violence Center, the formerly incarcerated reentering the community through Project Return, the seniors and disabled living in Trevecca Towers and the children awaiting foster or kinship care in the Tennessee Alliance for Kids’ Safe Room program. 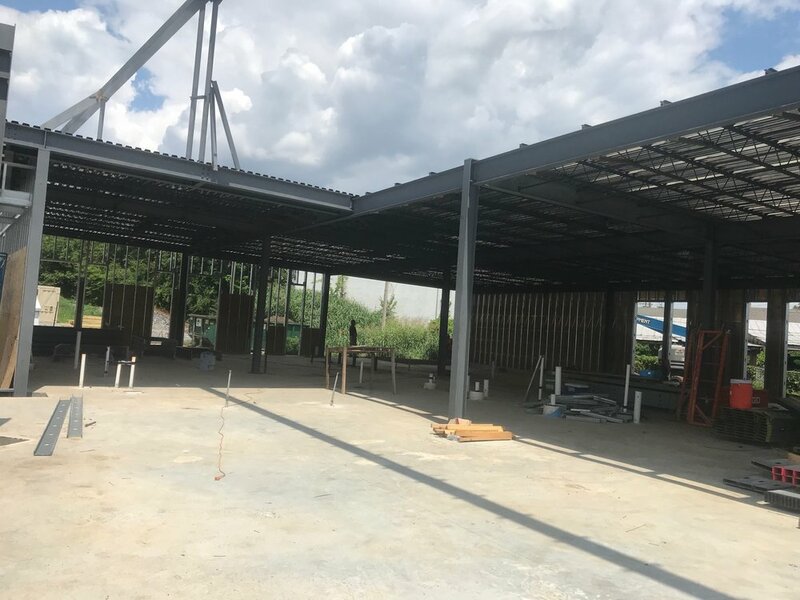 On June 1, 2018 The Nashville Food Project was joined by supporters and community members as we celebrated the recent groundbreaking on our new headquarters facility in The Nations. 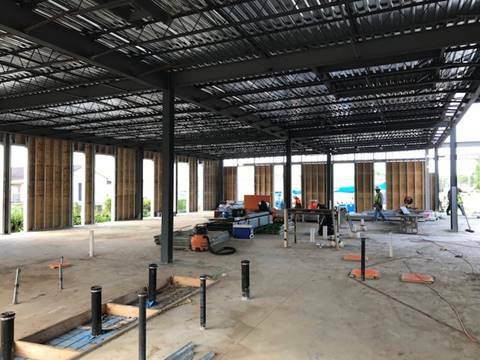 All who attended were able to see the early days of construction, enjoy celebratory messages and contribute to a time capsule that will be installed in the building. 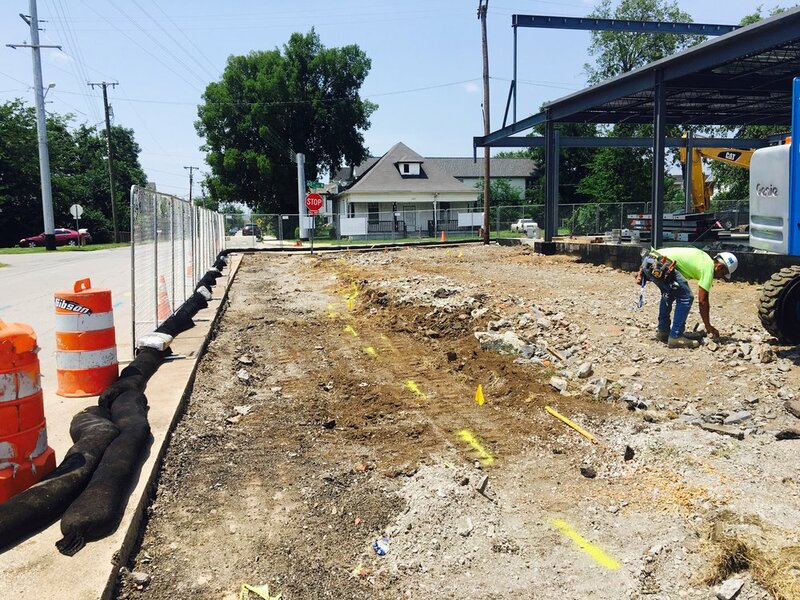 The Nashville Food Project is moving from Green Hills to The Nations.